Support Florida bass conservation and register for a chance to win a new boat all in the same program! TrophyCatch is the Florida Fish and Wildlife Conservation Commission’s (FWC) freshwater, citizen-science, angler recognition program. 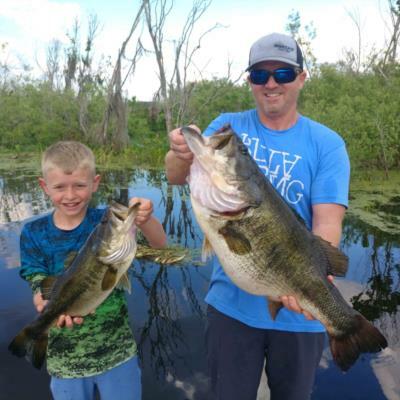 TrophyCatch began in 2012 as a direct response to FWC’s Black Bass Management Plan, which placed an emphasis on establishing trophy bass fishing opportunities throughout the state. TrophyCatch was established to collect data on trophy bass while promoting bass conservation by rewarding catch-and-release fishing. Like and follow the TrophyCatch Facebook page to see featured submissions and to keep up to date on TrophyCatch news, events, and new prizing! Beginning in Season 6 (October 1, 2017), the TrophyCatch Big Bag prize will be awarded to the angler with the five heaviest approved catches for the season! This means that the weight of each angler’s five heaviest approved bass will be totaled at the end of Season 6 (September 30, 2018) and the heaviest total combined weight of those bass will earn the angler a prize pack of a lifetime! Anglers are encouraged to submit girth photos and photos of the entire fish on a bump-board or tape-measure, in addition to the required images. These additional images provide FWC biologists with more information to assist in management and research initiatives. We sincerely appreciate all of our sponsors and partners for supporting TrophyCatch, and we are extremely grateful for all of the participating anglers who make the program the most successful angler-driven conservation program in the United States (see the AFS Award News Release). Thank you for your participation in the TrophyCatch program and we welcome your feedback! 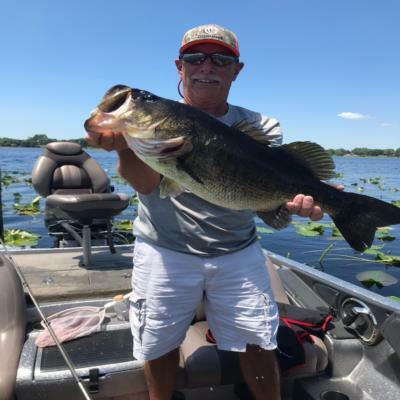 Anglers are encouraged to follow catch-and-release guidelines for these big bass and to document the catch through a photograph of the entire bass on a scale with the weight clearly legible. See RULES and PRIZES for details. Don't qualify for TrophyCatch? 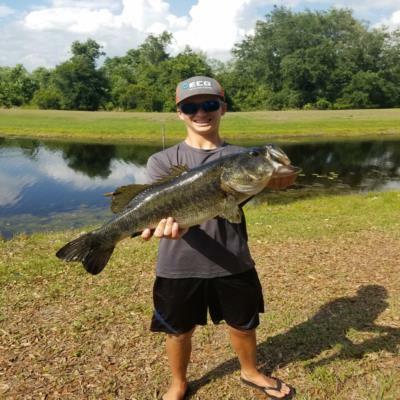 Angler recognition is provided for memorable catches of 33 different species of freshwater fishes in Florida through Big Catch, and features Specialist, Master and Elite Angler challenges. See more at BigCatchFlorida.com. See more videos and subscribe to our YouTube channel.